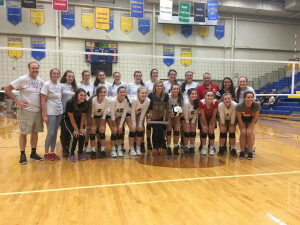 The New Palestine volleyball team won its second straight sectional title Saturday, sweeping Pendleton Heights in three sets. 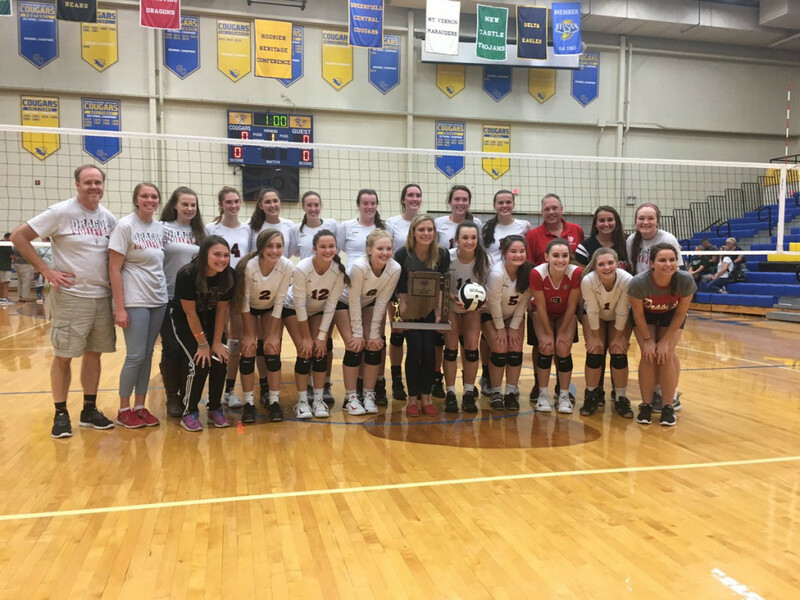 The victory marked the Dragons’ second straight sectional championship, as the team swept through three matches, all in three sets. 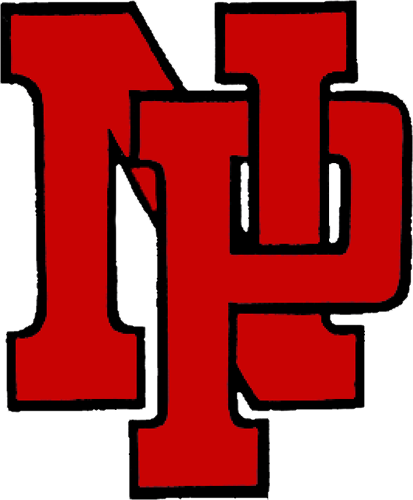 NP won the match 25-14, 25-13, 25-12 over PH. Allison Dennemann had 18 kills and seven digs and Mia Long added 17 kills and nine digs. Sydney Robertson had 38 assists. Lydia Jones added 12 digs. Rylie Sturgeon had three digs and two aces. Jordan Brittsan had five kills and three block assists. Earlier in the day, the Dragons beat Mt. Vernon 26-24, 25-19, 25-17 to advance to the final. NP won its first-round match in three sets Thursday against Richmond. The Dragons are now 27-6 on the season. They play Lawrence North in the opening round of the regional at noon next Saturday at Greenfield-Central. The Dragons celebrate their volleyball sectional title.